'Bubble Shooter Halloweenized' is a level based bubble shooter game. It includes best feature of a Bubble shooter game: Fun, Challenge and ease of play. In this game one need to shoot the Pumpkin (Jack O Laterns) towards the group aof similar pumpkins to get them collected. Each time if a pumpkin, after joining the board, makes a group of 3 or more similar pumpkins, all will be collected. 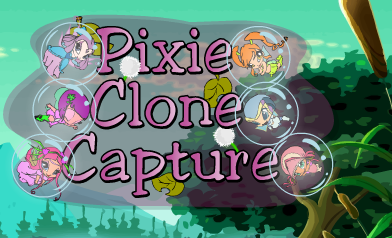 There are total 72 levels in this game to give you different types of challenges of the Bubble Shooter game. Complete all 72 levels to win the game.